There’s an art to shaving. Unfortunately, few men nowadays take the time and care required to shave their beards with dignity and grace. 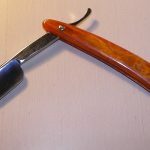 While shaving with a cheap disposable razor may help you “get by,” there are better methods out there that aren’t as expensive as you might think. The best way to start shaving like a boss is to purchase a high-quality luxury shaving kit. In this article, we’ll go through what every shaving kit should have. After we’ve gone through that, we’ll take a look at some of the best shaving kits on the market. 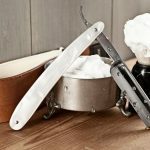 The luxury shaving kits on this list range in price, with some for more experienced shavers and some for newbies. 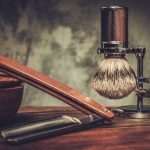 No matter what skill level you’re at right now, you can be certain to find at least one luxury shaving kit on this list to fulfill all your shaving needs. 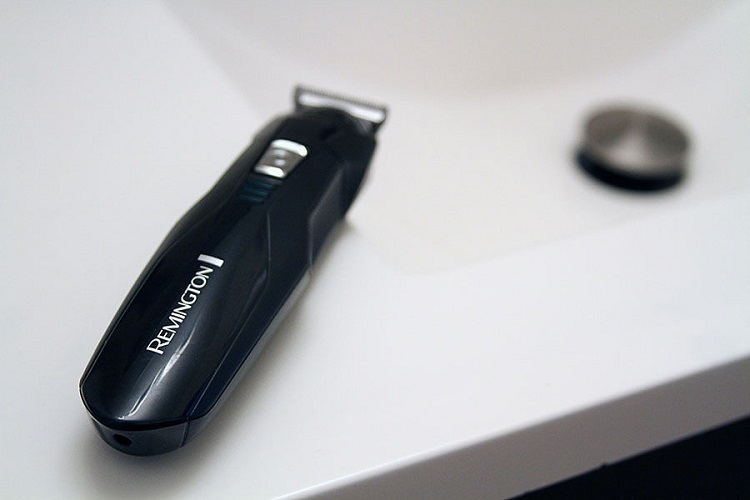 First off, there are three main razors you should be aware of: safety razors, straight razors, and cartridge razors. Each of these razors offers different benefits depending on your skill level and what you want out of a shave. You have to realize that cartridge razors (also called disposable razors) were made with the sole intent of making money for corporations. King Camp Gillette realized that there wasn’t any money in selling a product that would just be re-used constantly, so they introduced his cartridge razors. Therefore, cartridge razors weren’t really invented as an “improvement” on safety razors. Instead, they were just made to be more convenient. If you’re just starting out shaving, it might be good to look into shaving kits with high-quality cartridge razors. Eventually, however, you’ll probably want to upgrade to either straight razors or safety razors. 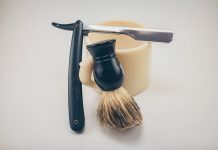 Both straight razors and safety razors require you to take more time and care with your shave, but it also makes the shaving experience more soothing and rewarding. Next, you need your shaving brush. There are hundreds of different shaving brushes out there. 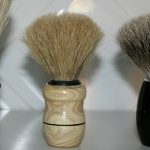 You really need to be aware of whether or not the shaving brush you want is made with artificial or natural hair. You really need to try out a variety of brushes until you get a feel for the one you like. If you have a local store that sells shaving equipment, see which brush you like the most against your face. While you don’t really need a shaving kit holder, it does make your shaving kit look more professional and easier to manage. 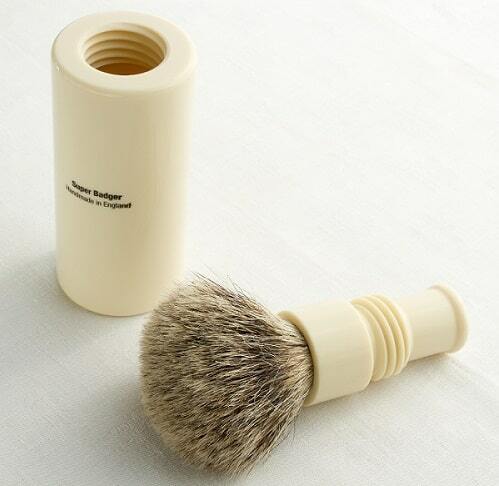 If you are going to opt for a shaving kit holder in your luxury shaving kit, just be sure it’s not made of plastic. Plastic shaving kit holders break easily and don’t do well in areas with a great deal of water. Your luxury shaving kit should also have a lathering product. Again, you’ll have to try out a bunch of different lathering products before you figure out what works best for you. Just a few of the more popular products out there include shaving gels, foams, creams, and soap. 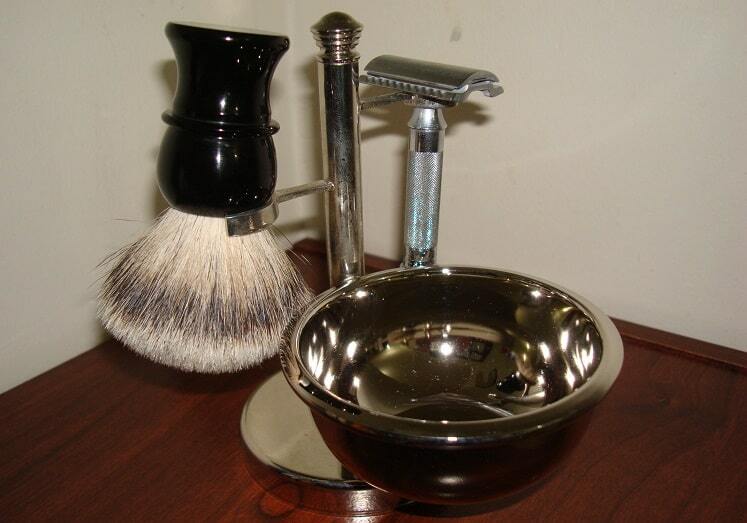 You should also see if your shaving kit has a shave bowl in which you can control the consistency of your lather. It’s always important to use a little bit of aftershave when you’re finished with your shave. Again, whatever after-shave you should use depends on your skin type. 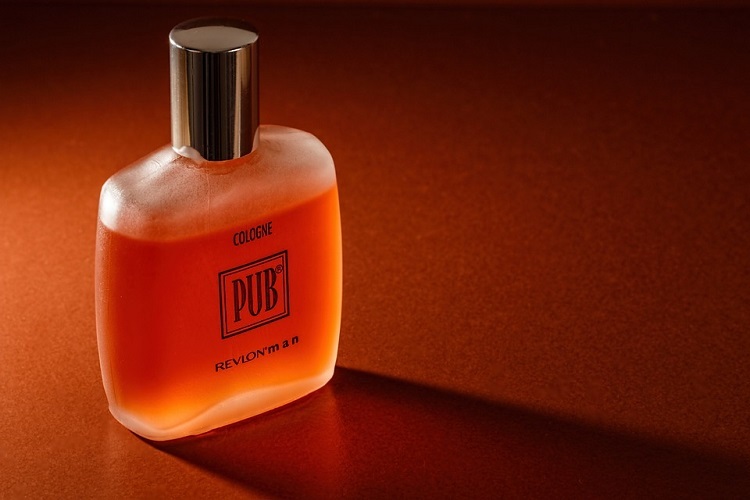 There are aftershaves with alcohol and without alcohol, some in liquid form and some in cream form. There are also various after-shave lotions and balsams on the market nowadays. While pre-shave products aren’t in every luxury shaving kit, men with super sensitive skin should look into these products. 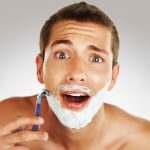 Most pre-shave products are in oil or cream forms. 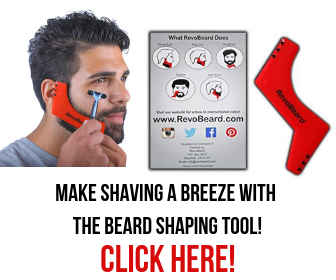 Finally, if you’re into grooming your beard or mustache, look for a shaving kit that has some good trimming devices. This could include something like a good pair of scissors or even an electric beard trimmer. For those just starting out in the luxury shaving world, try out Harry’s The Winston Set. This set won’t break the bank (it’s currently only around $30), and it comes with everything you need to get a great shave. 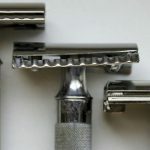 The Winston razor handle comes with four German-made blade cartridges, a travel blade cover, and either a moisturizing shave cream or a foaming shave gel. All of this comes in an aesthetically pleasing box design. You won’t get a whole lot of accouterments with this cartridge blade set, but it’s well worth your dough if you’re just beginning your journey. Harry’s is well known for the quality of their products, and this price is truly a steal. Men looking for a high-quality straight razor kit should take a peek at the Colonel Conk Complete 8-Piece Shave Kit. Although this set may seem expensive at $100, you have to understand that some straight razors alone go for at least $100, if not more. 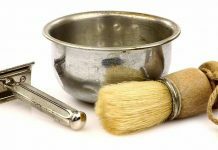 The items you’ll get in this set include a chrome stand, a slim handle safety razor, a badger shaving brush, a chrome shave bowl, shave soap, pre-shave oil, and after-shave lotion. For those looking to get into the world of straight razor shaving, this is without a doubt the best place to start. People in the market for a safety razor kit might like the RoyalShave Black & Chrome Shaving Set. This kit includes an Edwin Jagger DE86 safety razor, a boar hair bristle, a shaving mug, a shaving kit stand, shave soap, and five Wilkinson Sword & Derby blades. This kit will set you back around $130 on most online stores. 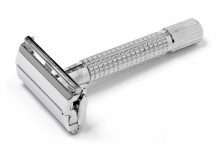 Edwin Jagger is one of the finest safety razors in the business, so you have nothing to worry about when it comes to the quality of the design. The black and chrome design make this set an extremely aesthetically pleasing addition to your bathroom. 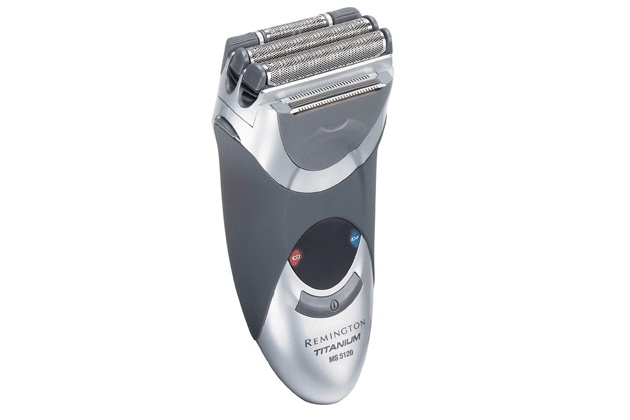 Simply put, shavers that feel ready to make the switch to a “classic” deep shaving experience should get this kit. Believe it or not, many Buddhist monks use the scent of sandalwood to calm their minds during long hours of meditation. The scent of sandalwood has also been shown to have numerous psychological benefits in the field of aromatherapy. Just a few things sandalwood is good at include strengthening muscles and gums, helping to lower bad cholesterol, boosting the immune system, and helping to heal scars. If you want to get all of these benefits and more in a luxury shaving kit, check out the Art of Shaving Sandalwood Kit. This kit includes a badger hair shaving brush, Sandalwood pre-shave, Sandalwood shaving cream, and Sandalwood aftershave. The total kit is a bit pricey at $120, but you do get what you paid for in terms of quality. Note, you’ll have to find your own razor if you want to use this kit. Lastly, we’ll take a quick look at the Detroit Grooming On-The-Go Set. As the name suggests, this is the ideal luxury shaving kit for men who travel a great deal and like to professionally groom themselves. The kit includes a travel bag, a safety razor, trimming scissors, a 10-pack of safety razors, a comb, and shave soap. 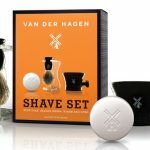 This kit will set you back around $130, but it’s well worth your investment if you are looking for a luxury shaving kit designed for a traveling man. Every successful man knows how to shave well. 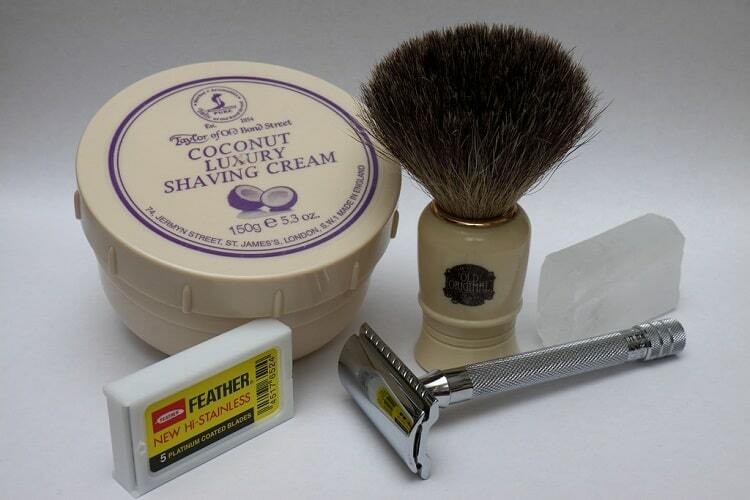 Anyone just learning the fine art of shaving must at least consider purchasing one of these fine kits. All of these luxury shaving kits offer different shaving experiences, but only you can determine what will work for your skin type, preferences, and needs. 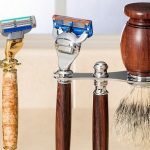 Shaving is a uniquely personal experience, so be sure to carefully consider what shaving tools you need to achieve the closest and most pleasurable shave possible.